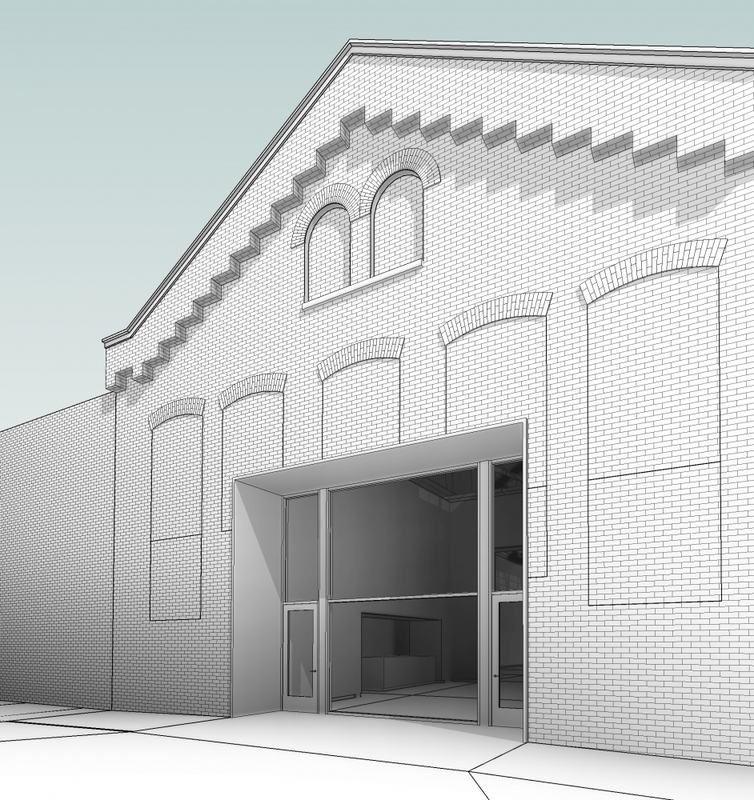 Richard Gray Gallery is thrilled to announce its expansion with a 5,000 square-foot converted warehouse space at 2044 West Carroll Avenue. Located in the West Town neighborhood northwest of downtown Chicago, the new building will be designed by Wheeler Kearns Architects. An exhibition of new paintings by Jim Dine will inaugurate the space with an opening on April 28, 2017.